He’s perfect for the part. Jay-Z and Mikey KGB are gonna sign Morrison based on this photo alone. Face of the franchise. Your 2013 Brooklyn Nets. 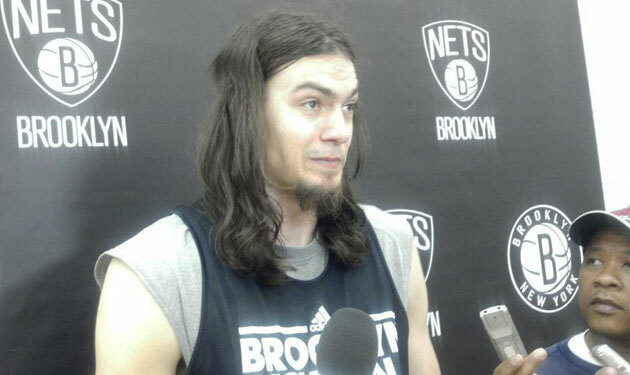 This entry was posted in Basketball and tagged adam morrison, adam morrison nets, brooklyn nets. Bookmark the permalink.